You want to keep your newborn comfy and relaxed. 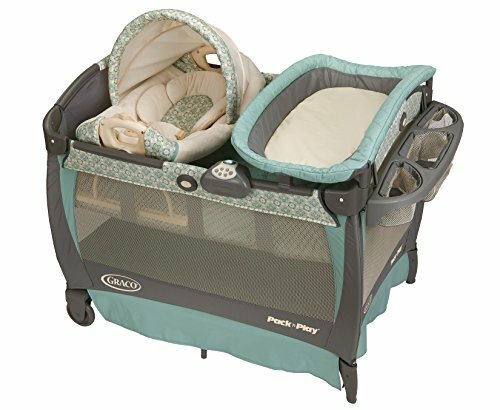 Our Pack 'n Play Playard with Cuddle Cove Rocking Seat features a soft, cozy little nest that’s perfect for your little one. This rocker includes fabrics that are soft on your newborn’s skin, gentle vibration and carrying handles that allow you to move your little one from room to room. Diaper changes are easier with the convenient changing table and organizer with three cubbies.